Lynnwood is a wonderful city for pedestrians and, with the increase of efficient public transportation, greater numbers of Lynnwood residents are opting to walk and bus to work every year. 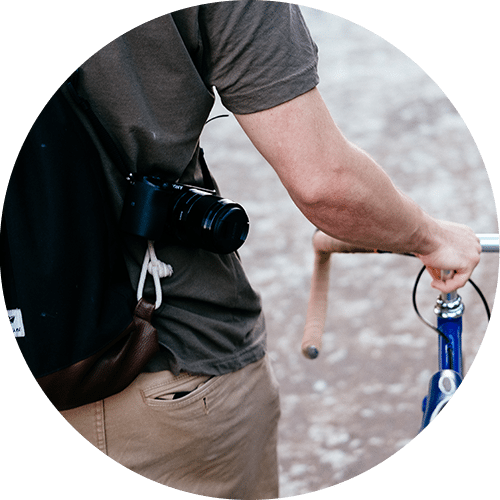 With any sort of transportation there is some risk involved, and on-foot transportation is no exception to this. When pedestrians share the roadway with other cars, buses, bicyclists, and motorcyclists they run the possibility of being in an accident. Being the victim in a pedestrian versus vehicle accident is an extremely terrifying experience to undergo. 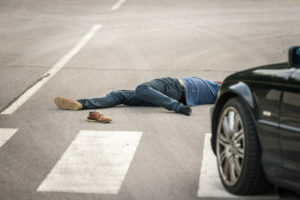 The injuries sustained by a pedestrian during a collision can be serious and life-threatening, and the repercussions of such an accident can be lasting and painful. 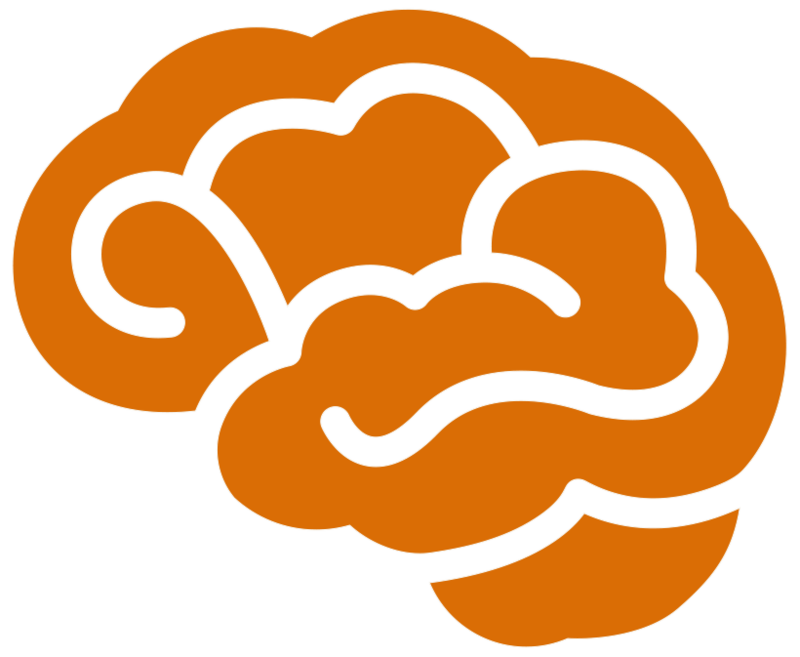 Here at Brain Injury Law Of Seattle, it is our mission to help pedestrians who are victims of personal injury form a strong legal case so that they can focus all of their energy towards recovering from their injury. You shouldn’t have to face medical expenses, months of lost wages, and court meetings on your own — our pedestrian accident attorneys are standing by, ready to fight for you. What should pedestrians do immediately following an accident? It’s important for injured pedestrians to follow this list in order to improve the odds of a successful case and receive financial compensation after an accident. While you are waiting for the authorities to arrive, make sure that you document what has taken place and ask any eye-witnesses to the collision to stay with you until the police arrive. If witnesses need to leave, make sure to get their phone number before they go. If your injuries are not life-threatening, try to stay at the scene of the accident until the police arrive so that you can make sure your version of the story gets heard and recorded. The at-fault driver will probably tell a different version of the events than yours, so make sure your voice is heard. Regardless of if you show symptoms or not, get yourself checkout out by a doctor as soon as possible. Some injuries, like traumatic brain injury, may not show immediate symptoms, so don’t attempt to just “walk off” your accident. Following a pedestrian vs. vehicle accident, it is a good idea to start an information and evidence file. This is where you will store all documents relating to your accident, photographs of the scene, police reports, x-rays, insurance documents, and all other papers you feel are relevant to your accident. One of the most important things to do following an accident as a pedestrian is to contact a pedestrian injury attorney to guide you through the legal process. You have the right to speak to a pedestrian accident lawyer before talking with any insurance agencies. You have the right to have any settlement offers reviewed by your lawyer before agreeing to them. Following your accident, it is likely that the car driver will have his/her insurance company contact you in an attempt to get you to settle your claim outside of court. We would strongly advise that you don’t even consider any of the settlement offers until you’ve been able to meet with a car accident lawyer. Oftentimes these immediate settlement offers are only enough money to cover present damages, without even considering that you may need extensive future medical treatment or even therapy to help you recover from your injuries. As pedestrian injury attorneys, it is our job to protect you against lost wages, lost time, legal stress, and long-term medical expenses that you shouldn’t be responsible for paying. Having a capable team of pedestrian accident attorneys fighting for you is crucial to your case and greatly increases your odds of receiving just compensation for your damages. Being involved in a pedestrian vs. vehicle accident is one of the most terrifying events an individual can experience, so don’t try and make the legal journey on your own. If you have been struck by a vehicle in Lynnwood, you have the right to receive compensation for your injuries, loss of time, and pain and suffering. By working with the pedestrian accident attorneys here at Brain Injury Law Of Seattle, you are safeguarding your future. We will work to secure your financial and emotional well-being and get you started on the road to recovery.